Looking forward to learning on the forum. I just picked up a 2016 CTS V-Sport Premium yesterday. For the last 3 years my fun car was a 1965 Shelby Cobra by Factory Five Racing and I got the desire to have a fast car with an automatic and A/C...and a roof for year round fun. The V-Sport seems to have the handling and performance that I want along with more technology than I can understand. I will start looking at posts now to learn about this nice car. Congratulations on your recent purchase. I hope you like it. Nice! 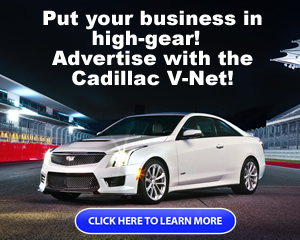 Welcome to the Cadillac V-Net! How is the V running and will it remain stock? The V-sport is awesome. I installed the Trifecta tune and the thing feels so much faster. 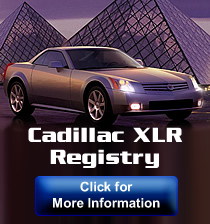 Love the convenience features and speed in one package.